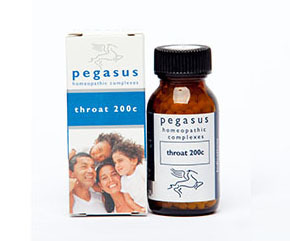 A homeopathic remedy for sore, inflamed and infected throats. Apis mellifica 30c Pain upon swallowing; swollen, painful throat. Diphtherinum 200c Dark, thick, grey membrane on tonsils. Mercurius solubilis 200c Sore throat that may be worse on the right side. Pain transfers to ear on swallowing; painful, dry throat but constant swallowing of profuse saliva. Phytolacca decandra 200c A glandular remedy with an affinity for tonsils. Swollen, hot and ulcerated throat with pain extending to the ear. Sensation of a lump in the throat. 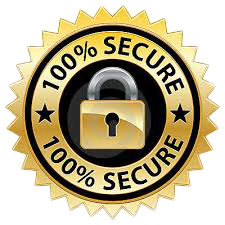 Streptococcinum 200c Homeopathically prepared and safe. Useful in infections and pus formation. In acute conditions, dose every half hour for 3 doses then every hour for 3 doses. Thereafter dose every 4 hours as required for 3-5 days.In acute conditions, dose every half hour for 3 doses then every hour for 3 doses. Thereafter dose every 4 hours as required for 3-5 days. Seek professional medical help if severe pain prevents swallowing or there is difficulty breathing. Do the same if accompanied by a high fever or abscesses on the tonsils or if there is a history of rheumatic fever.